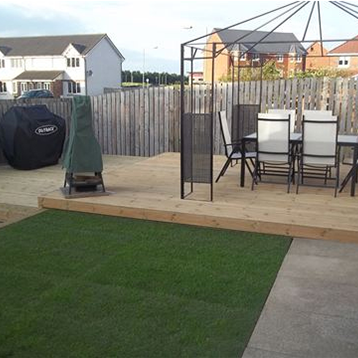 Whether it’s enhancing your garden with lasting structures such as fencing and decking, or it’s the expert implementation of soft landscaping to get your garden looking great, we here at BN Landscaping live and breathe to provide Perth and Kinross with the best gardens possible. 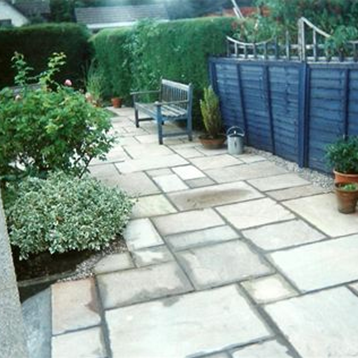 Do you need regular maintenance to get the most from your garden? 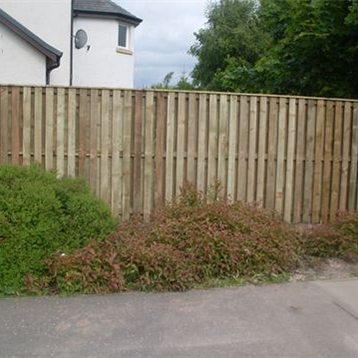 If you’re a home or business owner in Perth or Kinross, we can provide your property with a garden maintenance service that’s tailored to you. It’s entirely up to you whether the service is annual, monthly, weekly, or even daily!